Stop Wasting Money on your Marketing! Do you want to grow your coaching, consulting or training business? Do you want to do some marketing, but don't know what or don't have the time to do it yourself? Have you been burnt by expensive marketing that didn't work? If so, we might be able to help. Call 01635 578 500. Regular support and ideas to help you to do your marketing and get the best results from your time and efforts. Fresh insights into what your business is about, why you're doing it and how to do it more successfully. Done for you marketing, so that you can focus on looking after the new clients that we find you. 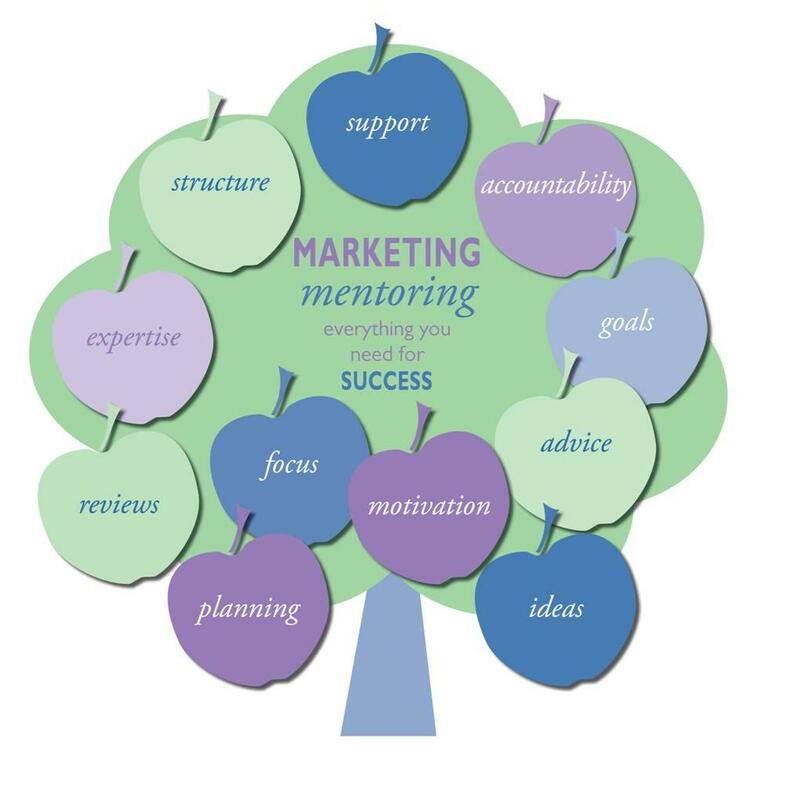 Our clients are all coaches, consultants and trainers who trust us to set up and look after their marketing for them. We get stuff done – we won’t tell you what marketing to do and then expect you to do it on your own. We’ll become your marketing department and get the right marketing done for you, before you even have to ask us to do it! Writing marketing content is what we’re really good at, so that’s what we stick to. 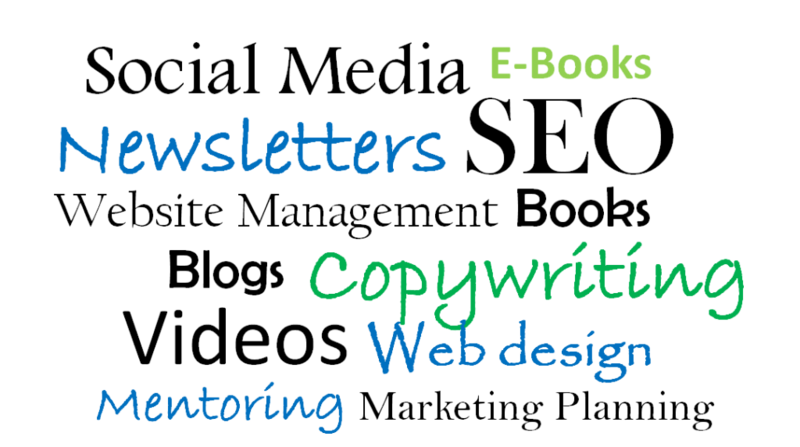 When you need content for your website, material for your newsletters and blogs, or engaging copy for your tweets and social media updates, we can create it for you. Because we keep to what we know best, we can make sure that we provide you with top quality marketing solutions. Do you have a question about your marketing? Our business has been built on generosity, helping anyone who has questions about marketing. We treat everyone like paying clients, so just get in touch and we’ll do what we can to help. 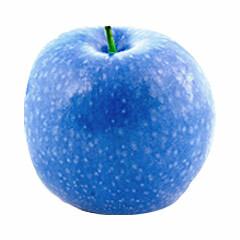 Appletree has been around since 2000. Since then, we’ve always done marketing. 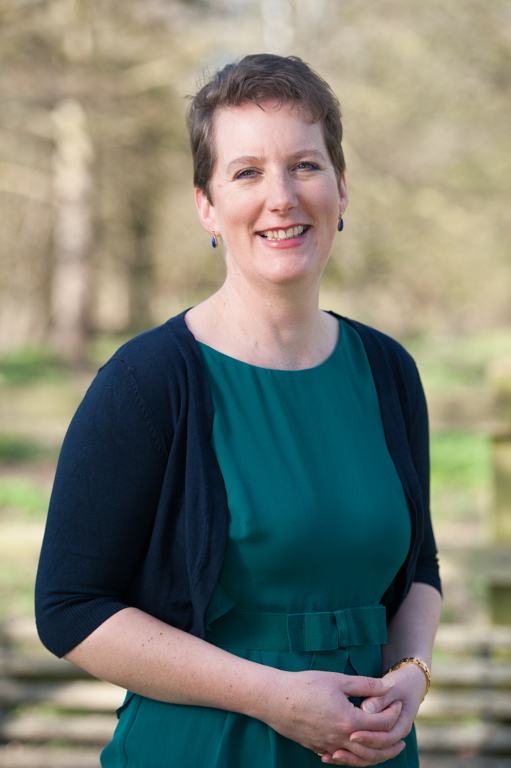 The business has changed as new marketing tools have been created – social media didn’t exist when we started out – but we’ve been consistent in the marketing support that we’ve provided our clients. We’ve just built on our experience so that we can pass that on to you. 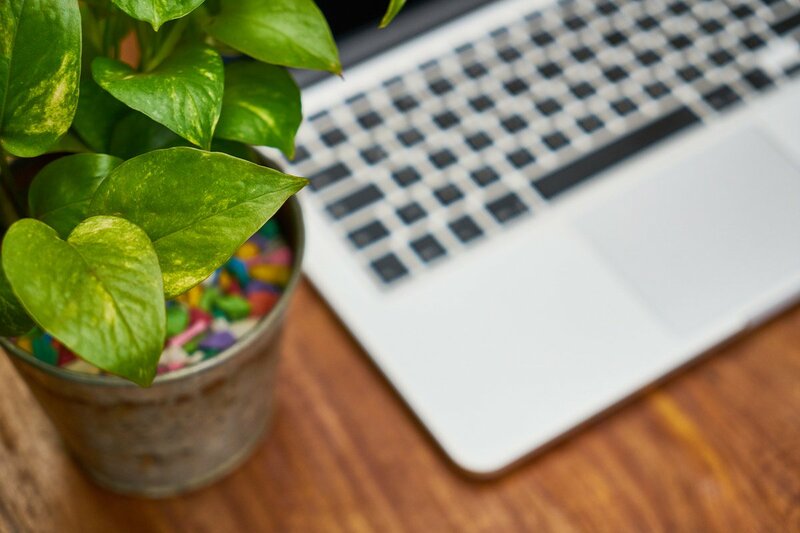 Take a look at the Appletree blog which is regularly updated with useful marketing insights and advice that you can put into practice right away in your business. 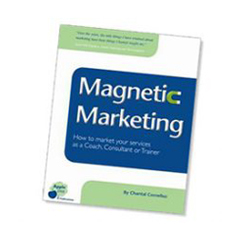 Looking for practical marketing advice? 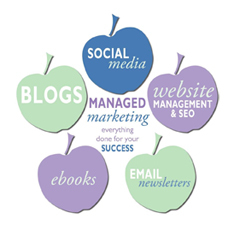 At Appletree we have written a number of books that can help you understand what marketing you need to do and how to get results from it. Our monthly email newsletter covers many different aspects of marketing and will give you ideas on how you can promote your business. Read past issues here and subscribe to receive your copy every month. From top tips and testimonials to the essentials of marketing, we have an extensive library of excellent marketing videos that you can watch. 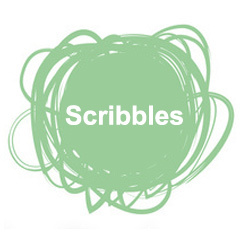 You can subscribe to our newsletter, Scribbles, that's full of marketing thoughts and advice. Fill in the form below and we'll send you the latest issue. 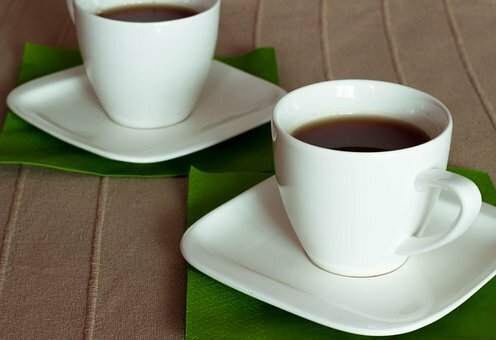 If you prefer to do things the old fashioned way, pick up the phone and give us a call on 01635 578 500.